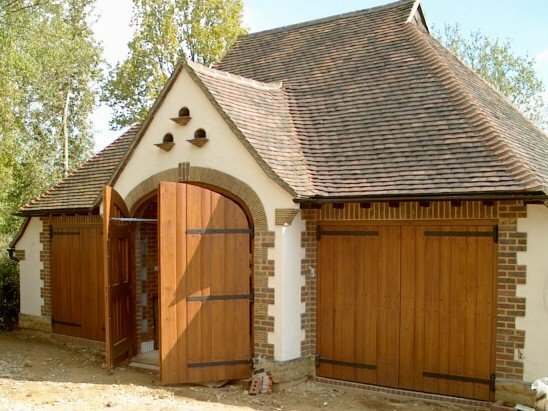 Wooden timber garage doors are a popular choice for giving your Saltdean property a sense of timeless style. 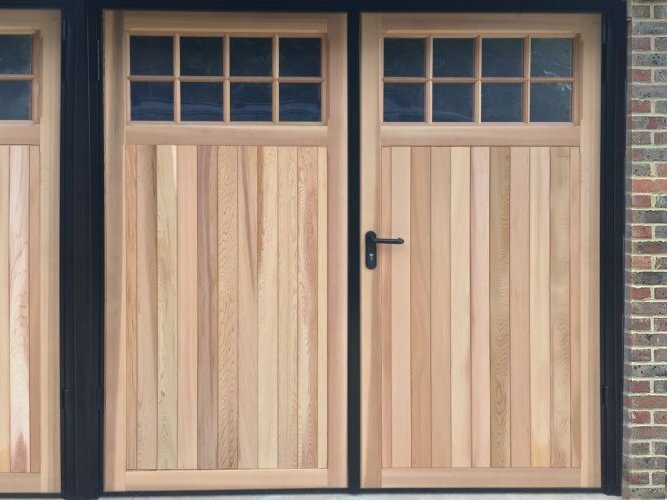 Timber garage doors can be made to fit almost any doorway, with the option of glass panels to improve appearance and allow light to enter whilst the wooden garage door is closed. Our Saltdean timber garage doors are well insulated and have a bespoke look. 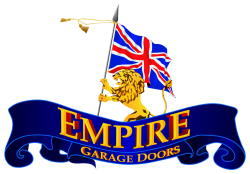 Whatever garage door you require, Empire Garage Doors is here to put you in the right direction. Not in Saltdean? 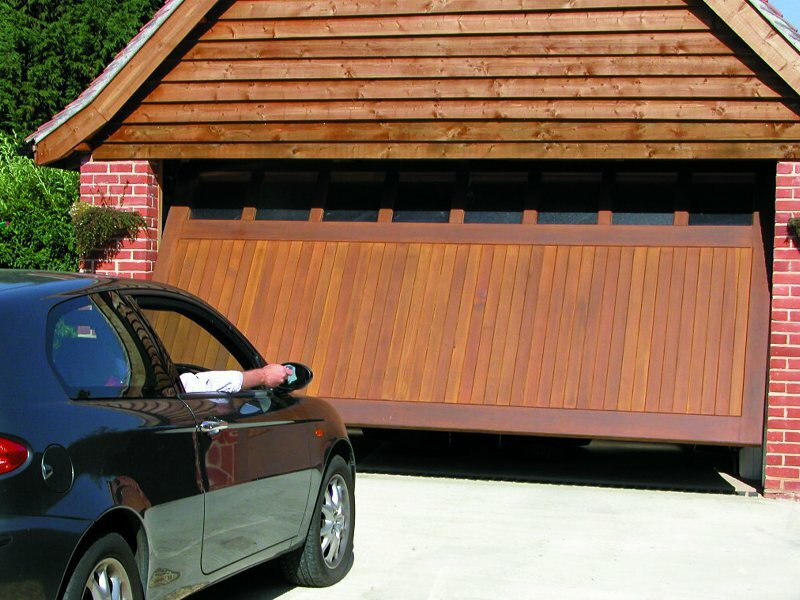 Still need a wooden garage door?